On Android’s Google Play Store, there are tons of Android Note-taking apps available. These apps are useful, and mostly they are free. 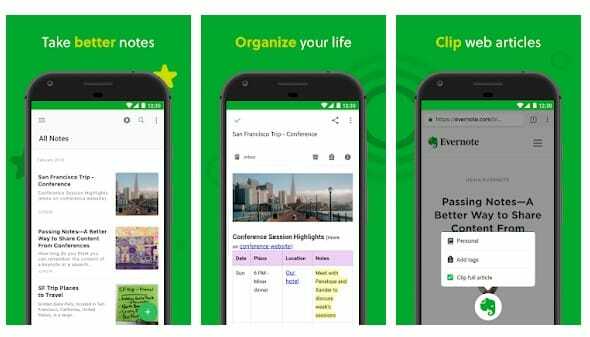 So, here we have shared Top 15 best Android note taking apps 2019 which you can use right now. If we look around, we will find that millions of users now use android. In fact, Android is right now the most popular and best mobile operating system that’s now powering the majority of smartphones. One of the great thing about having an Android device is that you will get plenty of apps to take notes. Look, there are times when we tend to forget little things. On my everyday life, i have met people who still keep a small diary to jot down whatever they want to remember. But, the thing is that if you are holding an Android smartphone, then you don’t really need to rely on diaries or notepads to jot down your essential stuff. On Android’s Google Play Store, there are tons of Android Note-taking apps available. These apps are useful, and mostly they are free. However, the huge amount of choices might confuse you. 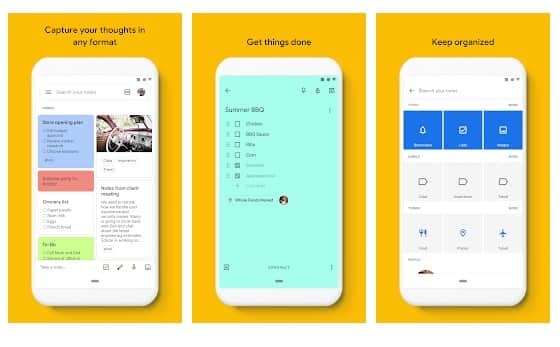 So, to sort this out, we are going to share some of the best free note-taking apps for Android 2019. 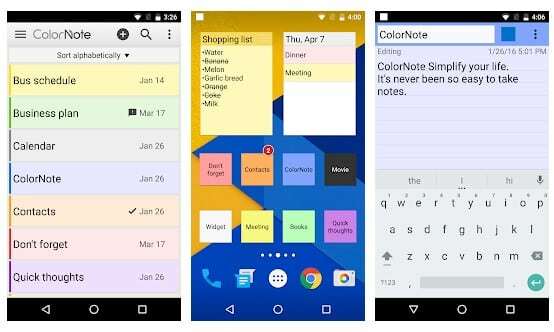 If you are in a search for the best note-taking app for Android that offers users plenty of useful features, then Color Note might be the best pick for you. The great thing about Color Note is that it allows users to set up color profiles to assign the tasks. Not just that, but the app also has a smart feature which they call ‘Autolink’. The auto link feature automatically detects any phone number or web links and redirects you to the dialler or browser. Evernote is probably the best Android note-taking app that you can use today. The great thing about Evernote is that it allows users to add a wide range of file formats in the notes like you can attach photos, videos, audios, etc. while making the notes. Not just that, but Evernote also allows users to schedule reminders and make checklist or plan events. So, Evernote is definitely the best Android note-taking app that you can use right now. 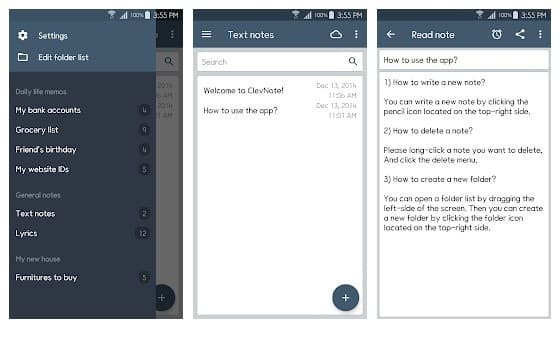 If you are looking for an Android note taking app that arrives with a great interface and doesn’t have any complicated settings, then ClevNote might be the best pick for you. It was the interface which makes ClevNote stand out from the crowd. Talking about the features, ClevNote allows users to set reminders to the assigned tasks, add notes, etc. 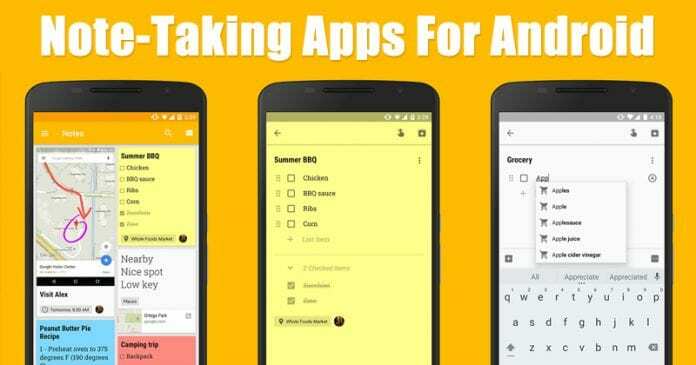 Google Keep is one of the top-rated Android note-taking apps that you can use right now. The best thing about Google Keep is that it’s backed by Google. That means, the app can integrate with calendar and Gmail account to show you the upcoming birthdays. Yes, you can also add your notes on Google Keep. Another best thing is that Google Keep can be accessed from the Google Chrome web browser. That means you can manage your notes directly from the computer browser. Well, if you are looking for a simple to use notepad app for your Android, then FairNote might be the best pick for you. The great thing about FairNote is that it allows users to add notes, to-do lists, e-mails, etc. Not just that, but FairNote also allows users to assign labels, tags, colors, etc. 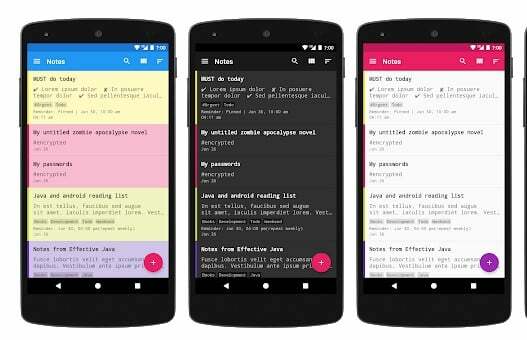 The note-taking app for Android focuses on security, and it protects your notes and sensitive data like banking details with industry standard encryption. If you are searching for a note-taking app that offers users a stylus/drawing panel, then FiiNote might be the best pick for you. Guess what? on FiiNote you can either type notes, write them, or draw them if you want. Not just that, but FiiNote also allows users to insert audios, pictures, and videos on the notes. So, FiiNote is definitely the best Android note taking app that you can use right now. 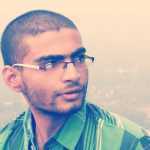 Lecture Notes is one of the best Android apps that’s heavily used by students. The best thing about Lecture Notes is that it includes stylus support. That means you can either write or draw notes. Apart from that, it was the Audio and video recording capabilities which makes Lecture Notes stand out from the crowd. 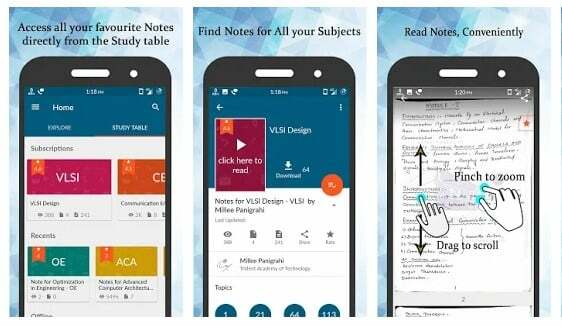 So, Lecture Notes is definitely the best Android note taking apps for students and academics. 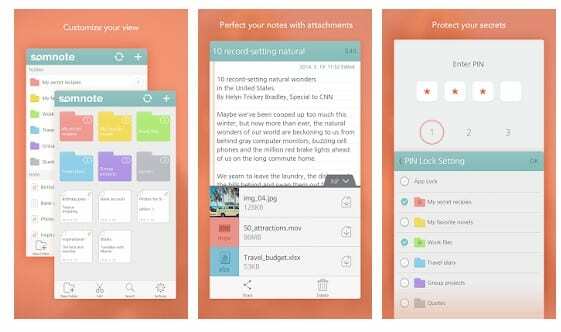 Omni Note is another best note-taking app on the list which offers users lots of useful features. Guess what? Omni Note is the first note-taking app on the list which arrives with a Material Design Interface. Apart from that, the app allows also offers a sketch mode in which users can draw on notes. So, Omni Note is another best open source note taking apps on the list which you can use right now. SomNote is another best free top-rated journal app on the list which is loved by more than 3 million users. The most notable thing of SomNote is its interface which looks clean and amazing. Apart from that, the app offers a simple yet powerful note taking interface from where you can write, draw, attach files. SomNote automatically syncs the data so that users can view it on all devices. My Notes is another unique note taking app on the list which offers lots of useful features. The great thing about My Notes is that it arranges your notes into different categories including Finance, Health, Personal, Shopping, etc. Apart from that, My Notes also allows users to safeguard their notes with Password, PIN, or Fingerprint. So, My Notes is another best note taking app that you can use right now. Microsoft OneNote is another great note-taking Android app on the list which can be used to type, handwrite, draw and clip things from the web. Not just that, but Microsoft OneNote also syncs your note across all devices and lets multiple people work on the content together. So, Microsoft OneNote is definitely the best note-taking app that you use right now. 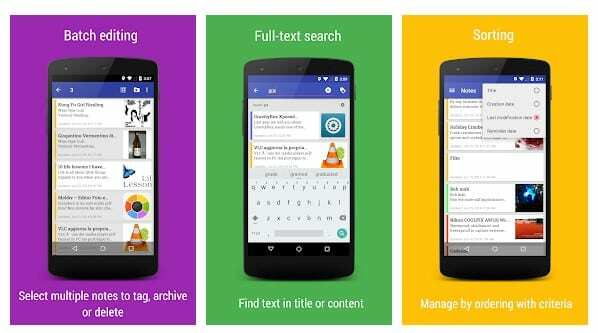 If you are searching for a simple and easy to use note-taking apps for your Android smartphone, then Simplenote might be the best pick for you. Guess what? With Simplenote, you can keep notes, lists, ideas and more. Apart from that, it was the ability to sync with all other devices is what makes the app more interesting. Well, Idea Note is another best Android note taking app on the list which is a little bit different compared to all other listed in the article. It’s basically a floating note-taking app that can make your day more efficient by converting your voice into text. Yes, you read that right, Idea Note converts your voice into text notes. 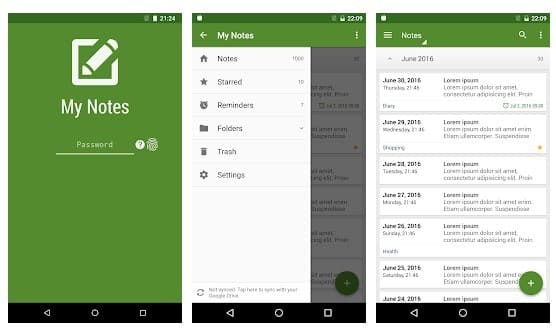 If you are searching for an Android app that would allow you to take notes, keep a diary, write down ideas, create checklists, etc, then GNotes might be the best pick for you. The great thing about GNotes is that it also has support for text, photo, voice memos, handwriting, painting, etc. So, GNotes is definitely the best note-taking app that you can use right now. ColorNote is one of the best and top rated note-taking Android app on the list. The great thing about ColorNote is that it provides users simple notepad editing features while they write notes, memos, e-mails, messages. What’s makes the app more interesting is the coloring features. It allows users to organize notes by color. So, ColorNote is another best note taking app that you can use right now. 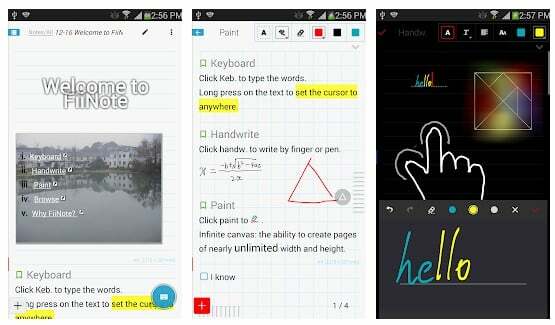 So, these are the 15 best Android note taking app that you can use today. It’s worth to note that there are lots of other apps from the similar category available on the Google Play Store, but we have listed only the best ones. So, what do you think about this? Share your views in the comment box below.